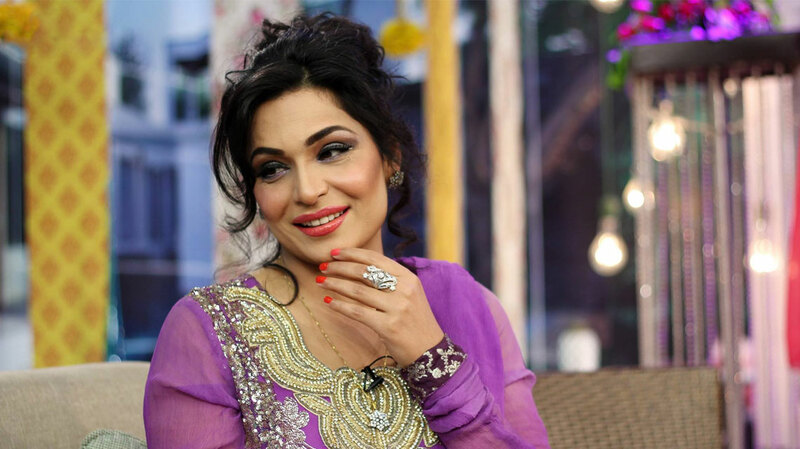 Famous Pakistani film star Meera has criticized Indian actress Priyanka Chopra for casting in an American film and claimed that she is batter actress as compared to Priyanka Chopra. Film star Meera always come in news for her poor English. She is used to give such statements to get attention.